MSP’s breadth of experience means that we can provide tailor-made OE ‘design and build’ solutions and/or ‘make to order’ avionics mounts for any application. 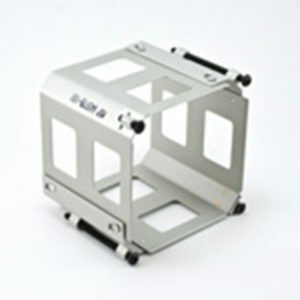 We continuously refine the technologies required to meet the increasing demands of the aerospace market. 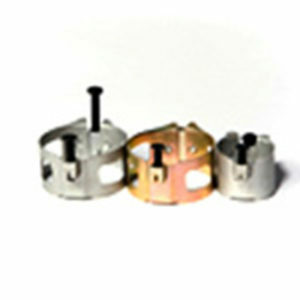 MSP Aviation manufactures many different clamp styles.